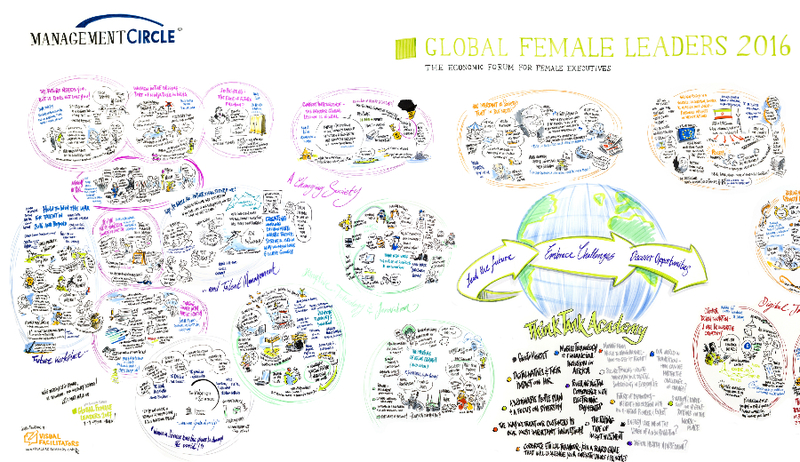 Global Female Leaders 2016 - Full Programme Available Now! The official summit schedule and programme is now available via download. Don’t miss three days of exclusive networking with other influencers and leaders, an entertaining and high-class pre-event programme, including a private cocktail reception at the China Club Berlin, over 35 summit sessions with more than 50 speakers from over 20 different countries and numerous hours of networking in addition to our festive gala dinner. We look forward to seeing you in Berlin!